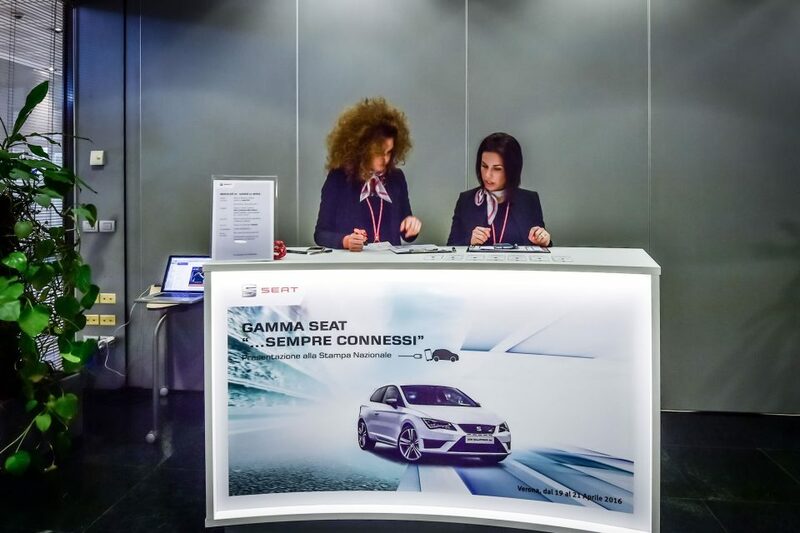 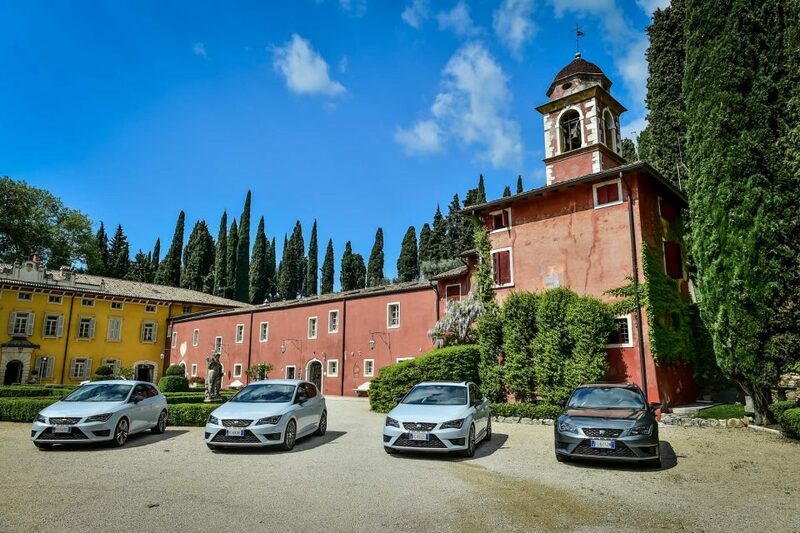 Inside the suggestive location of Villa Cordevigo took place the press conference of the new range SEAT Connect: a new way to live the car. 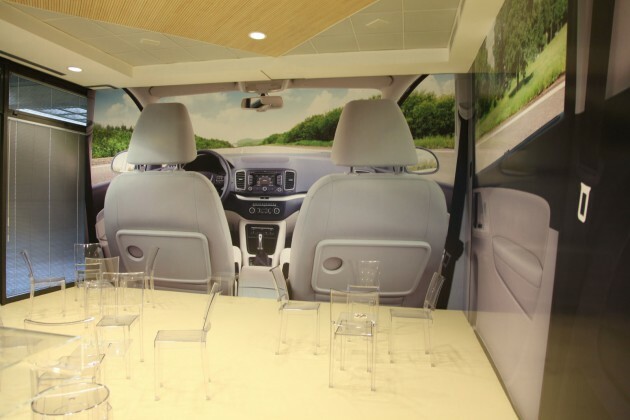 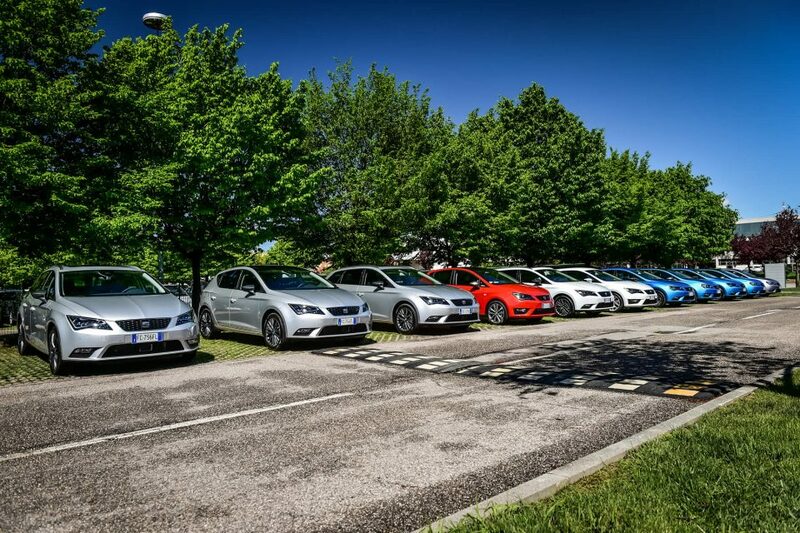 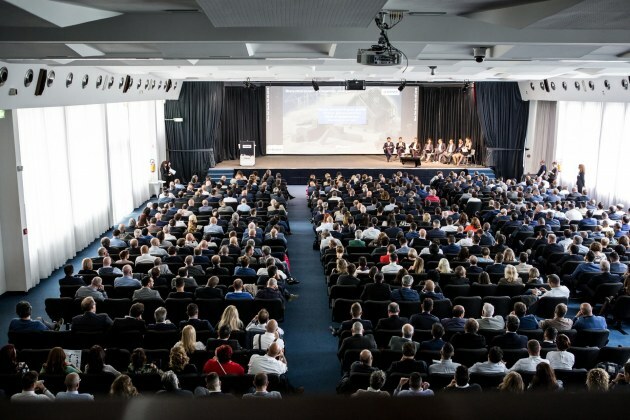 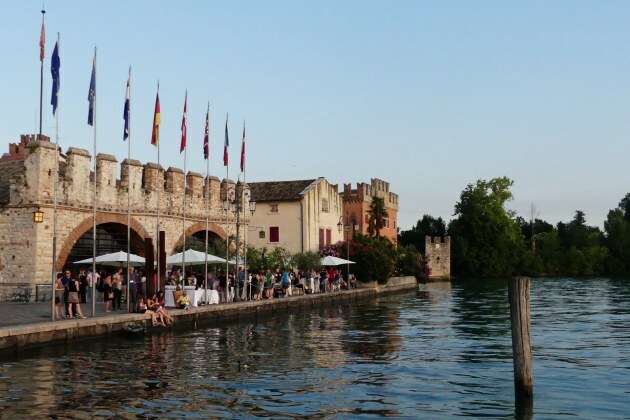 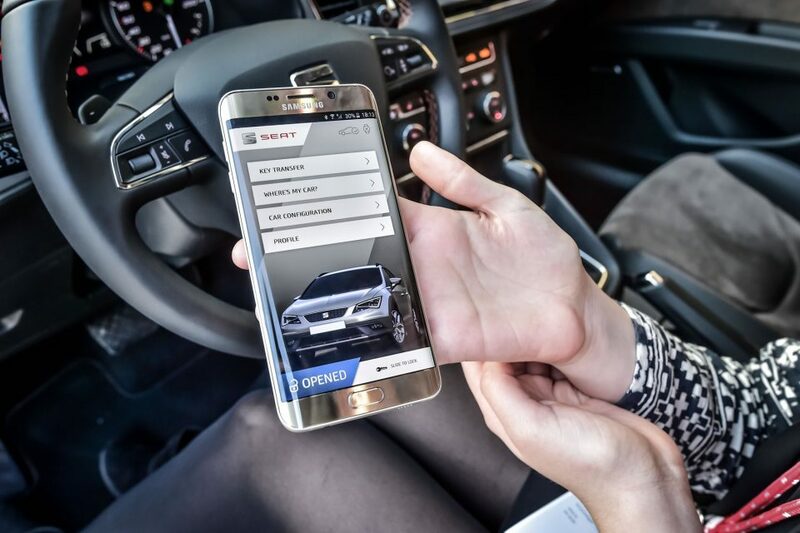 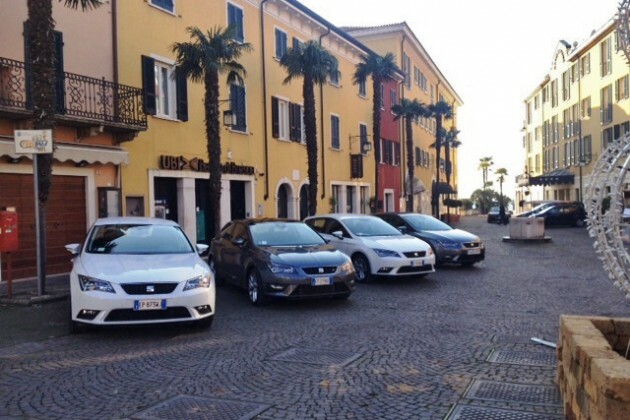 Journalists could fully appreciate the new cars’ functionalities thanks to the interactive test drive accompanied them to discover the Garda Lake. 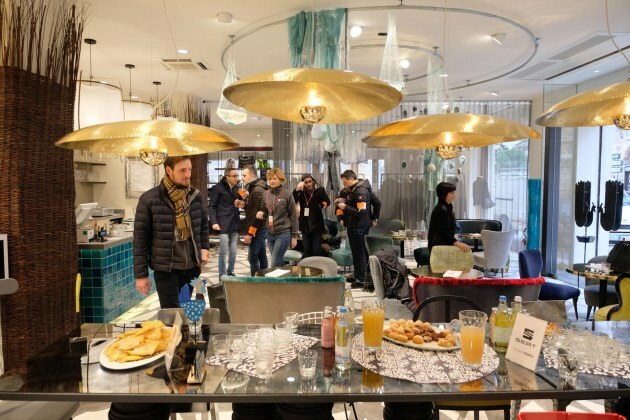 Three days of full immersion with 20 journalists a day between technology and discovery of the land, completely organised by Iantra.